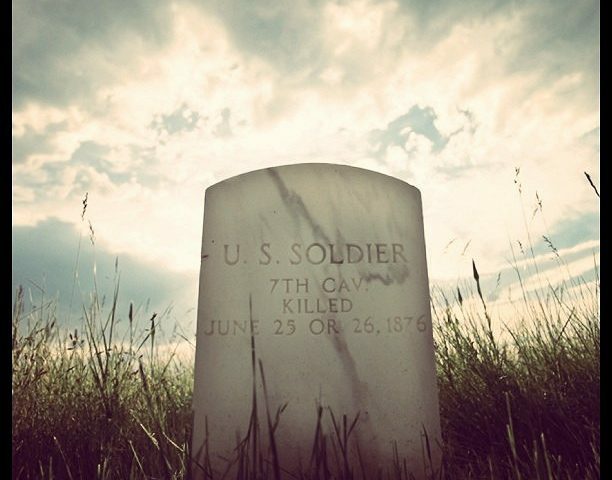 The Battle of Little Bighorn is forever immortalized at Little Bighorn National Battlefield. Home of Custer’s Last Stand, the site memorializes the final battle of George Armstrong Custer’s seventh cavalry and the Lakota Cheyenne and Arapaho. The native people fought valiantly at what they saw as the only way to preserve their way of life. Several memorials exist including the Indian memorial which was dedicated in 2003 and the Seventh Calvary memorial dedicated in 1881. Located in Big Horn County near Billings, Montana, the battle raged on June 25 and 26 in 1876. 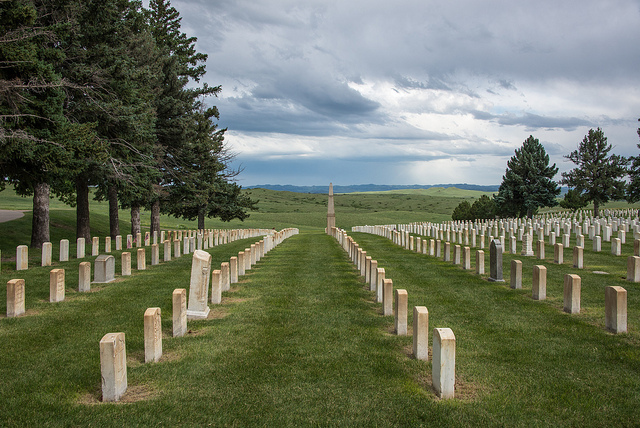 The Battle of Little Bighorn was forever immortalized on January 29, 1879 when the area was designated and preserved as a United States National Cemetery. Infamous warriors like Crazy Horse are buried at Custer National Cemetery where nearly three hundred soldiers died and were buried, including the namesake George Armstrong Custer. Over four hundred thousand tourists visit each year, standing at the very hill where many of Custer’s men faced their final hours. Many come to learn a vital piece of United States history, but what many of them are not expecting is to come face to face with some of the true events of that time. 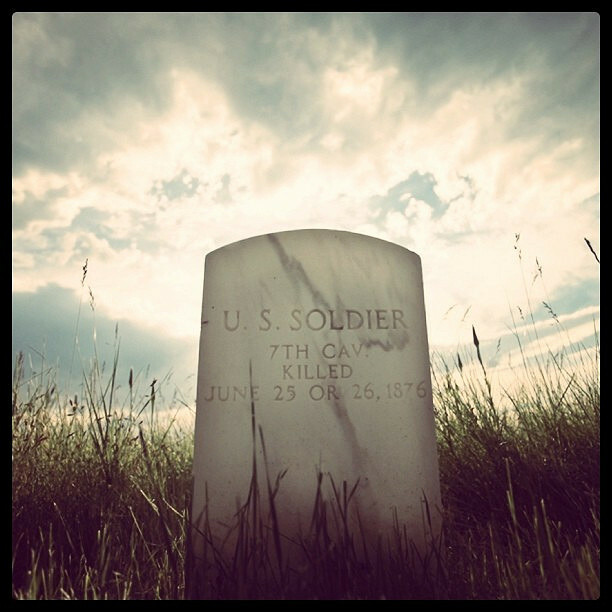 Whether on the battlefield itself, or nearby shelters or the Visitor’s Center, many come face to face with many of the restless dead who remain to make their stories known. One of the Native American legends centers around a ghost herder, said to lower a flag at dusk. At that time, the spirits are free to rise from their graves and walk amongst the living. When the sun begins to peek over the hills, the herder raises the flag, sending the spirits back to their resting places. Some must not follow that example however, as stories of soldiers and the native people alike make a new history at the final resting place. Tour guides and interpreters report feeling spirits and having strange occurrences long after the final hours of the memorial. Things are reported missing or moved and some have even seen apparitions of soldiers in uniforms of the time or native people dressed for battle. Some have even reported feeling as though they have traveled into another world as they have seemed to witness the battle in real time or been exposed to spirits trying to make contact with another world. Custer’s spirit is a common sighting. Others include the grieving families, walking amongst the stones at the cemetery. Soldiers are seen emerging from woods or from other structures, passing right through the walls, not seeming to recognize that they have long since passed. Cold spots and murmuring or whispers are common at certain spots throughout the memorials. 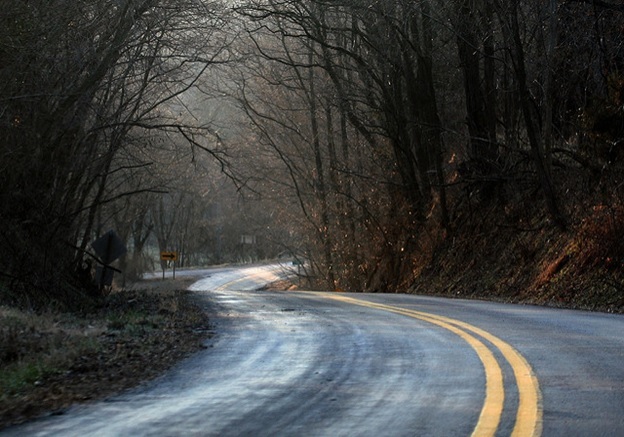 Some guides, feeling as though the signs are ominous, refuse to remain in certain places alone or after certain times. Visitors have seen many of these things and plenty of others. Some have reported hearing sounds of charging on horseback and screams or cries, without being able to locate a source for the sounds. Driving by the area, others have suggested they saw the battle itself. One traveler so upset he frantically ran to the Visitor’s Center and had to be consoled by working staff. Some have even said they were introduced to someone on the field, only to learn the individual had been involved in the battle so many years ago. The Visitor’s Center itself has reported lights turning on or hearing voices, long after closing time. They have even seen soldiers walking amongst the living, only to quickly disappear. One of the most common places for reports is the stone house that was built in 1894 to house the superintendent of the battlefield. Located at the entrance gate for the memorial, the upper levels served as chambers for the superintendent and family. Lower levels housed bodies until they could be properly buried. No matter who lived there, the stories remained the same. Dogs refused to go near certain places of the house and always seemed uneasy. Lights would turn on and off, even if members were home alone. Doors opened and closed, figures appeared, and footsteps could often be heard in unoccupied areas of the house. Many ghost repellants were handed down from the residents of the stone house. An iron was kept on the coffee table, crucifixes were kept in each room, shoes were placed under each bed, and fresh baked bread always wafted throughout the home. 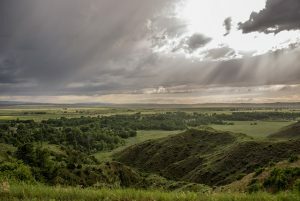 Unfortunately, while that may have worked for the residents of the stone house, it would take dozens of bakers to make enough bread to quiet the restless spirits of Little Bighorn National Battlefield.